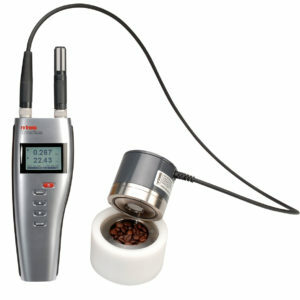 It is very useful to measure water activity in production or storage rooms, e.g. inspection of bulk materials to ensure they meet specifications. The HygroPalm HP23-AW-A offers the perfect solution for on-site water activity measurements to confirm product stability and indicate shelf life, but also suitable as a mobile laboratory unit. 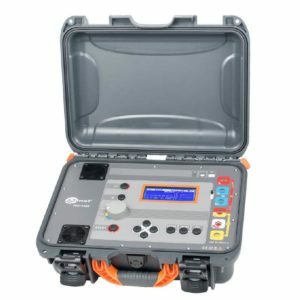 Equal to the HygroLab C1 the HP23-AW-A is perfect as a portable analyzer with two probe inputs for any suitable HC2 probe. 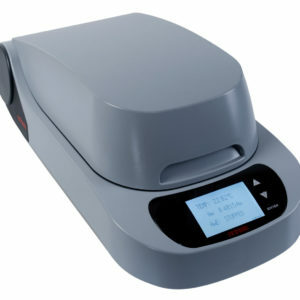 It can also be used in conjunction with HW4-P-QUICK-Vx for 4-5 min readings. 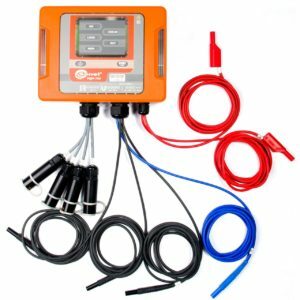 This handheld instrument is specially configured to suit the water activity user. 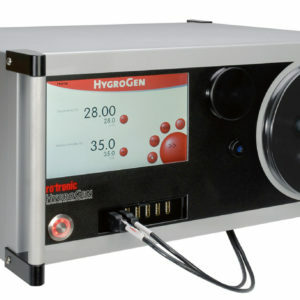 The HygroPalm 23-AW-A is ideal for measuring water activity in production processes such as random checks of cheese, meat, tobacco, building materials, animal feeds, bakery products, paper, medicines, horticulture, agriculture, etc. The wide control range permits measurements to be integrated directly in the tempered manufacturing or storage process. Water-activity measurement reacts very sensitively to variances in temperature. Stabilizing the temperature prevents imprecise results due to external temperature influences. 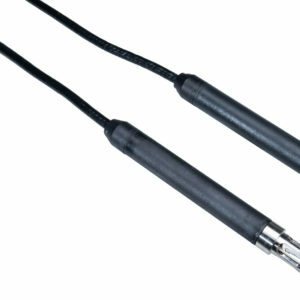 Ability to transmit date to USB. Performing loop impedance tests without tripping RCD, saves time and money by not having to take the RCD out of the circuit when testing and is a safer procedure. It is important to know that if a fault occurs in an electrical installation, sufficient current will flow to operate the fuse or circuit breaker protecting the faulty circuit within a predetermined time. 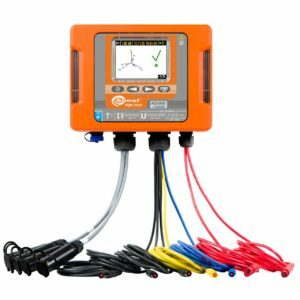 This Loop impedance meter has adequate Cat IV rating up to max 750V and will makes light work of short circuit loop measurements. 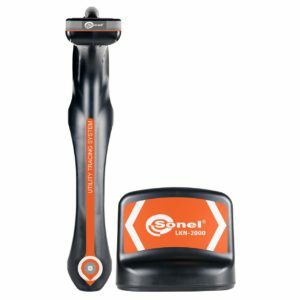 This is a robust and handy high-tech Thermal Imager with its intuitively handling and user-friendly single hand operation. 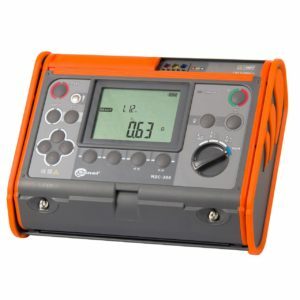 The long battery life thanks to its Li-ion battery makes it an ideal tool for troubleshooting electrical installations, mechanical components, buildings management, process equipment, HVAC/R equipment and others. 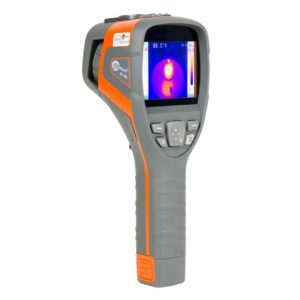 Regardless of whether you take photos or record videos, this Thermal Image camera, equipped with modern detectors, a wide range of temperature measurement and high-quality lenses, ensure highly detailed images and accurate measurements. More to see, less to hold with its compact design. 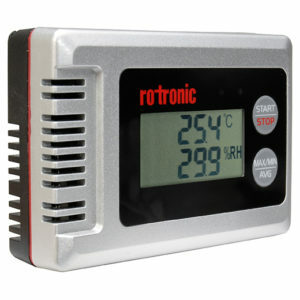 A large display combined with innovative data processing electronics is placed in a compact housing, thus ensuring a perfect balance between high performance and small dimensions – the best choice for everyday use. Due to the centrally located navigation button supported by a menu on the touchscreen, this model ensures simple and intuitive operation. Not just a Thermal imager its camera are additionally equipped with visual lenses and related image mixing technologies: PIP, MIF. Support from the built-in LED torch and laser improves operational quality by facilitating photography and then image interpretation. The built-in report module allows for the preparation and printing out of reports directly from the camera. Built-in communication interfaces ensure constant communication between the camera and the computer or mobile device, also over a wireless network. 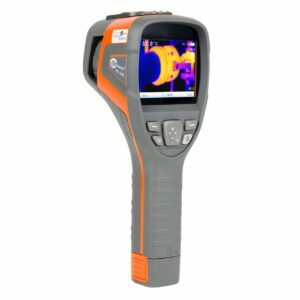 Thanks to state-of-the-art technologies and solutions, the cameras ensure full control and flexibility in various situations, and are an ideal tool for both novice users and professional thermographic inspectors. make shooting professional IR images fast and easy as never before. the lens swivel independently to view objects of interest that are difficult to access from any angle. Polish manufacturer of measuring instruments manufacturers high level Thermal Imagers with many features, options and functions (compass, GPS, IR analysing functions, Wi-Fi reports printing, others), matched with a wide variety of IR lenses. A fully radiometric, high resolution cameras which records temperature at each point of the image. 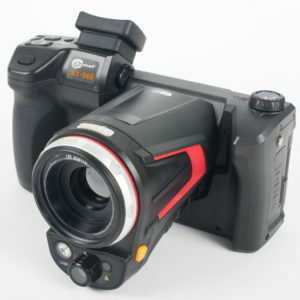 This Thermal Imager cameras make shooting professional IR images fast and easy. Closed in a durable, water and dust proof casing, small size and low weight. Additional we offer you fully free, professional but intuitive software for image editing and reports creating. You need only to enjoy the quality, professionalism and performance of new Sonel KT series. 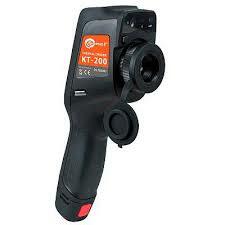 Sonel KT series is an efficient, budget-friendly and professional infrared camera. 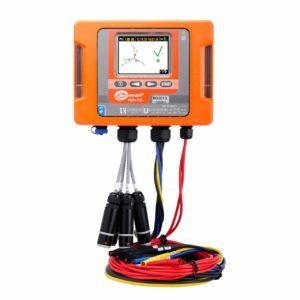 This robust and very handy high-tech system thanks to its intuitively and user-friendly single hand operation, makes it an ideal tool for troubleshooting electrical installations, mechanical components, buildings, process equipment, HVAC/R equipment and others. 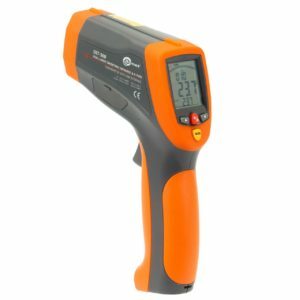 Temperature meters operating in the infrared, also known as pyrometers, are used to determine the temperature of the surface of the item. 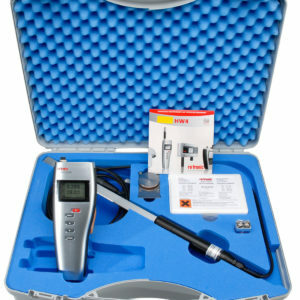 The optical system of the device detects the emitted, bounced and sent energy, which is collected and concentrated on the detector. Electronic system translates optical data into temperature value. 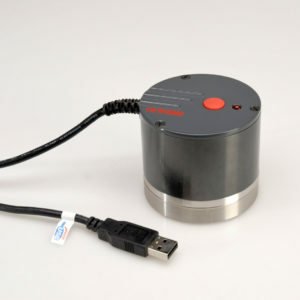 In order to increase accuracy the laser pointer is built-in the device. "DATA HOLD” function, for holding measured values. 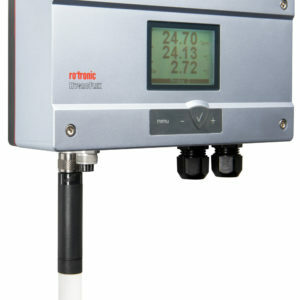 Emissivity digitally adjustable from 0,10 to 1,00. 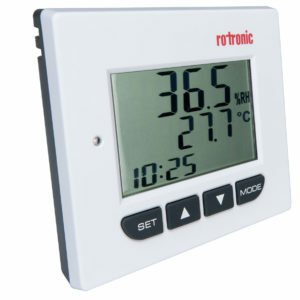 Temperature display maximum, minimum, average and difference. Resolution 0,1 C (0,1 F).